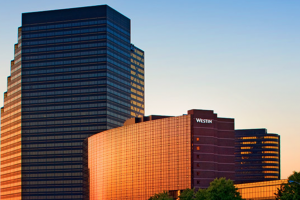 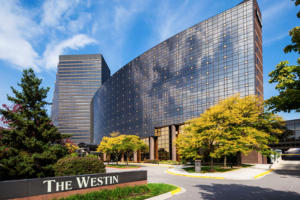 We’ll be enjoying the hospitality of the Westin Southfield, a premier hotel and conference center centrally located in Metro Detroit. 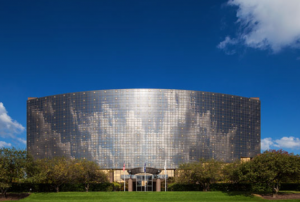 Room rates for Thursday, November 8 and Friday, November 9th are $108/night (not including taxes/fees) and are guaranteed through October 19th, 2018. 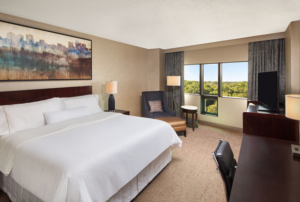 Use the booking link below to reserve your room at the group rate.